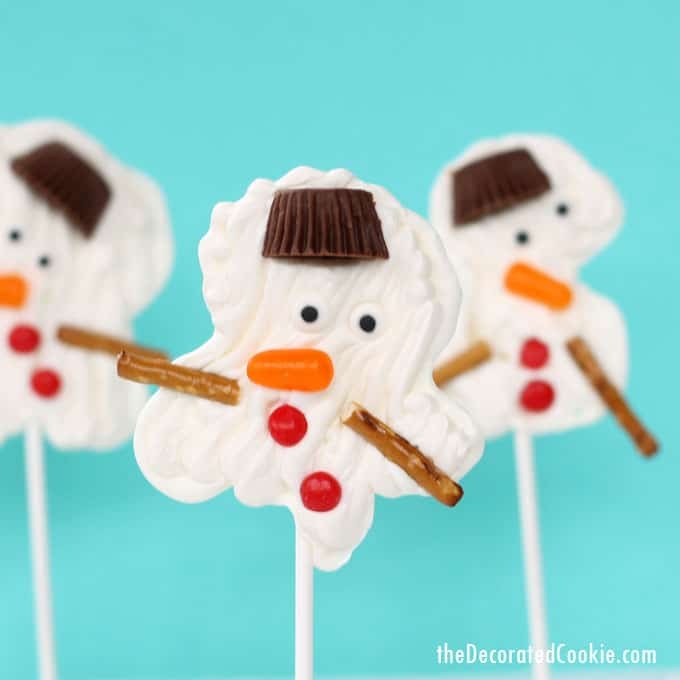 Melting snowman candy pops (chocolate pops?) 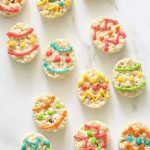 are an easy take on my original melting snowman cookies. 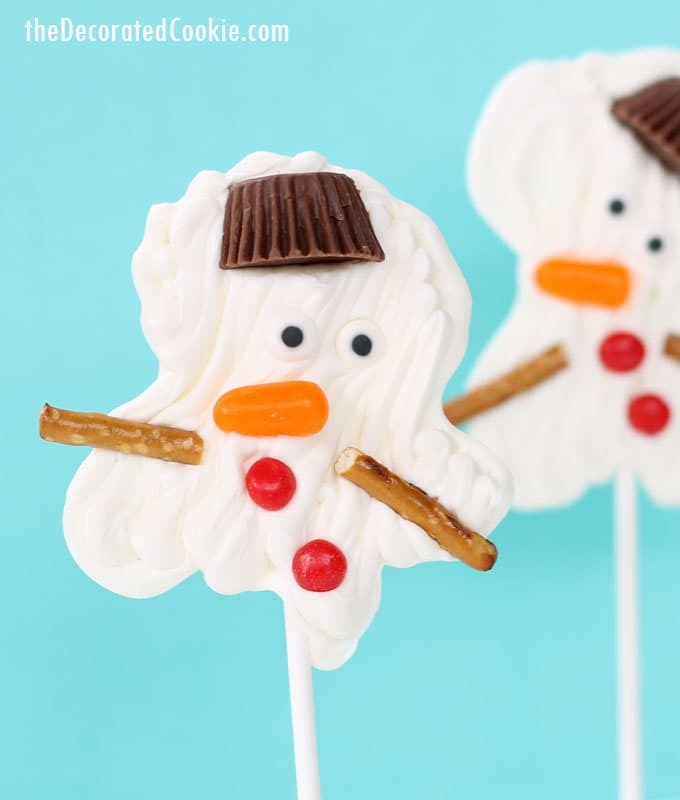 Melting snowman candy pops were inevitable. 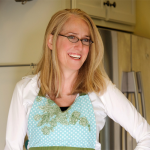 Anyone who has been reading this blog for very long knows I won’t stop talking about my melting snowman cookie. My one big idea. THE one. The one I came up with in the year 2008 (so long ago, right?) and that I watched spread like crazy over the internet. Target came out with a melting snowman cookie kit and Wilton even sells the cutters! And it all started right here. I promise. I could actually trace to the sites the exact trajectory. You may wonder if I’ve collected all the riches from Mr. Melty and the answer is, alas, no. Nothing. Zippo. That’s why I keep talking about it. So someone will hand me a million dollars. Or, like, a gift card to amazon or something. 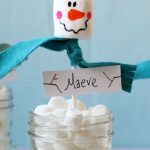 I’ve made more snowmen melt over the years. 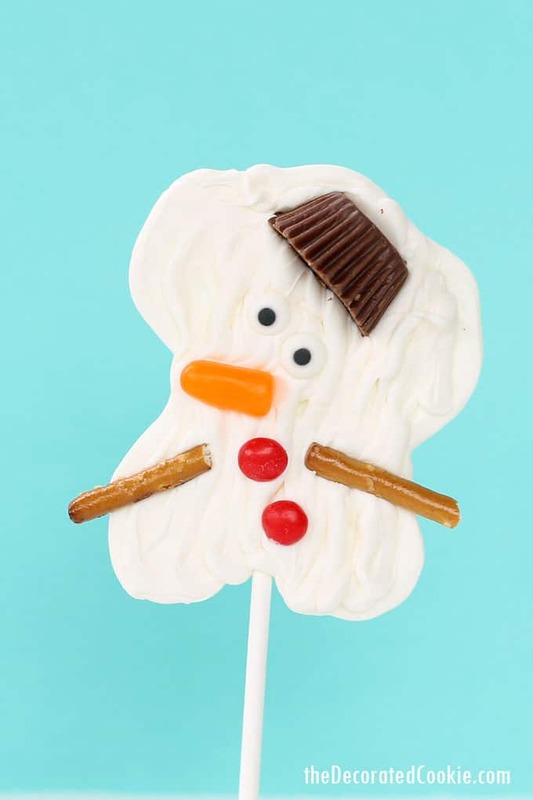 Here is an updated melting snowman cookie. 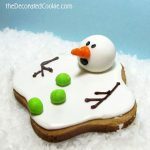 Here’s a mini version of the melting snowman cookie. Here are some melting snowman meringues. 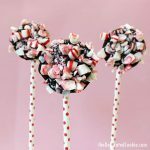 And since the next big thing I make is candy pops, it seemed inevitable Mr. Melty would find his way to the lollipop stick. 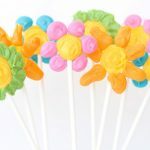 The concept of these is pretty simple: Melt some white candy melts in a decorating bag, snip the tip and pipe blobs on a baking tray on top of lollipop sticks. Then, decorate with snowman pieces. Here I used halved mini Reese’s peanut butter cups for the hats, candy eyes, red candies for the buttons, orange Mike and Ike’s for the nose and halved pretzel sticks for the arms. 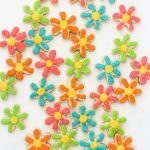 You can use any comparable candy you find for each piece, though, such as candy-coated sunflower seeds, sprinkles, mini M and Ms, candy corn, whatever works. Here are the more detailed instructions below. 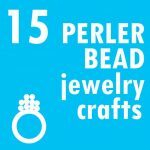 *Find the above in the craft store, or check out the affiliate links above for more info on buying online. For the decorating I used halved pretzel sticks, candy eyes, red candy decors, orange Mike and Ike’s, and halved mini Reese’s Peanut Butter Cups. Line a baking tray with wax paper. 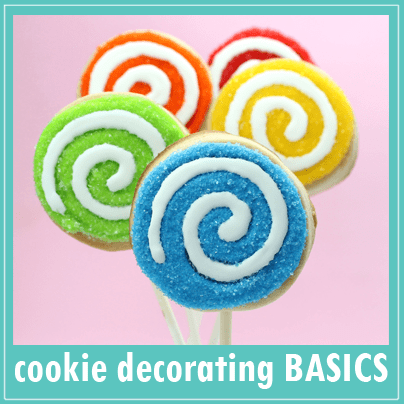 Prepare all of your pretzel sticks and candies for decorating. 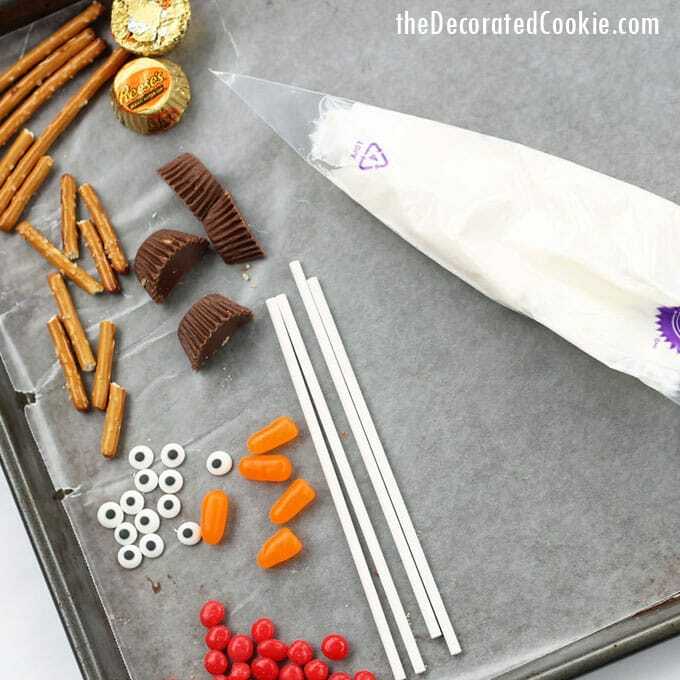 Place about 3/4 cup of candy melts in a decorating bag. Microwave for 90 seconds at 70 percent power. Massage the bag to melt the candy and continue microwaving, if necessary, for 15 more seconds. Alternatively, you can melt the candy in a bowl and pour into the bag. Snip about 1/4 inch from the tip. 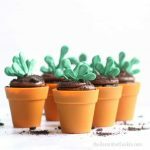 Pipe a dot on the tray and place a lollipop stick on top. Pipe a large white blob shape on top of the stick. 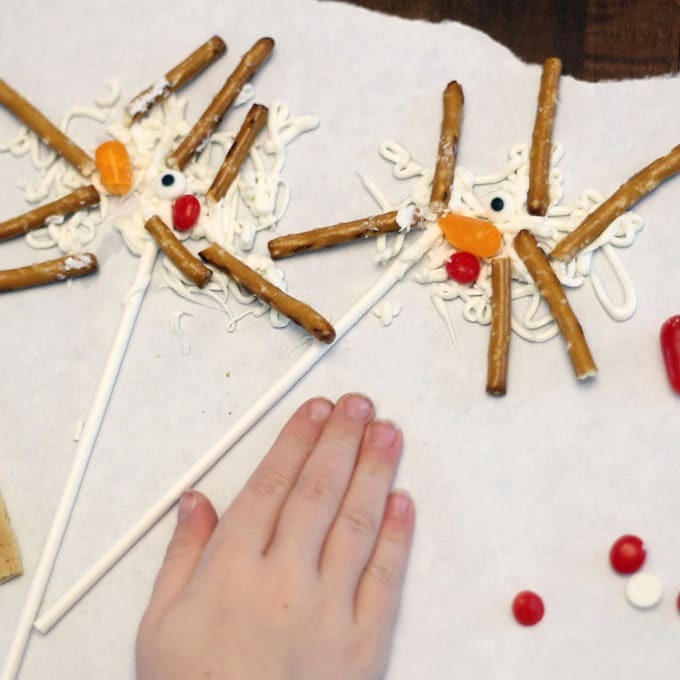 Immediately decorate with the pretzels and candies. Fill the rest of the tray with your snowmen. 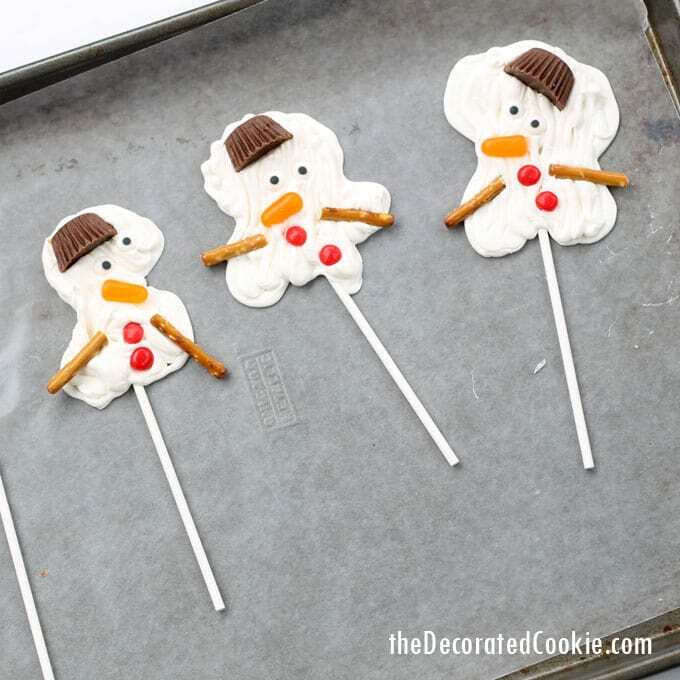 You may only get 3 to 4 snowman per bag of melted candy. Let the candy set well, about one hour, before removing from the tray and serving. By the way, all, I have to share this part, too. 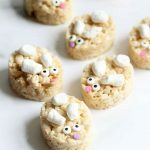 My three-year-old was home with me the day I made these. She ended up taking all my supplies, going to the table and “making her own.” All without my help. I know, I know, she’s a genius. And snowmen can have as many arms as they want.